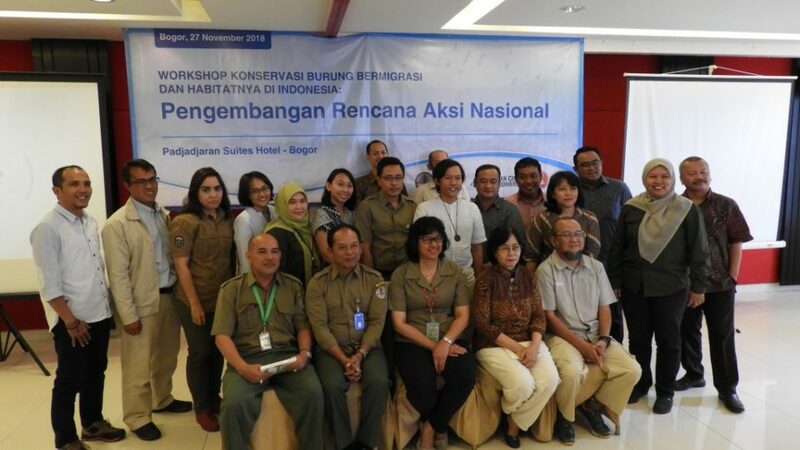 The National Workshop on Conservation of Migratory Birds and Their Habitat in Indonesia was held in Bogor – West Java, on 27 November 2018. Taking part in this event were more than 30 researchers, NGOs, government agencies, and representatives of the local authorities. 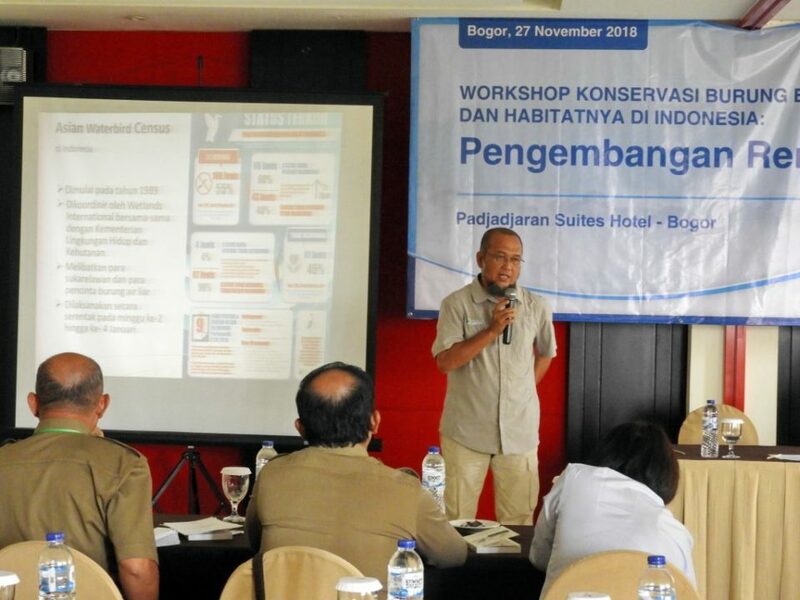 The workshop was organized by the Indonesian Ministry of Environment and Forestry, in collaboration with the National Partnership on Conservation of Migratory Birds and Their Habitat and with the support of the ASEAN Centre for Biodiversity and Japan-ASEAN Cooperation. 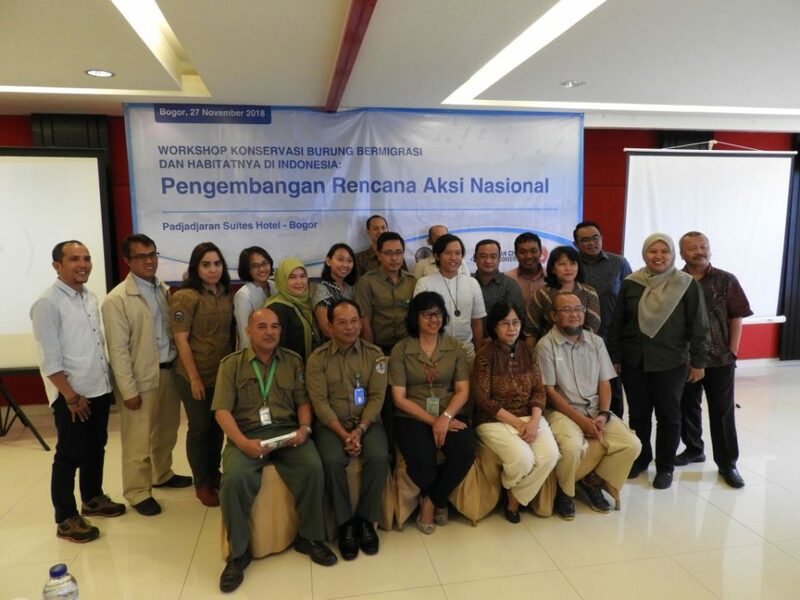 The main objective of the workshop was to develop a National Action Plan. 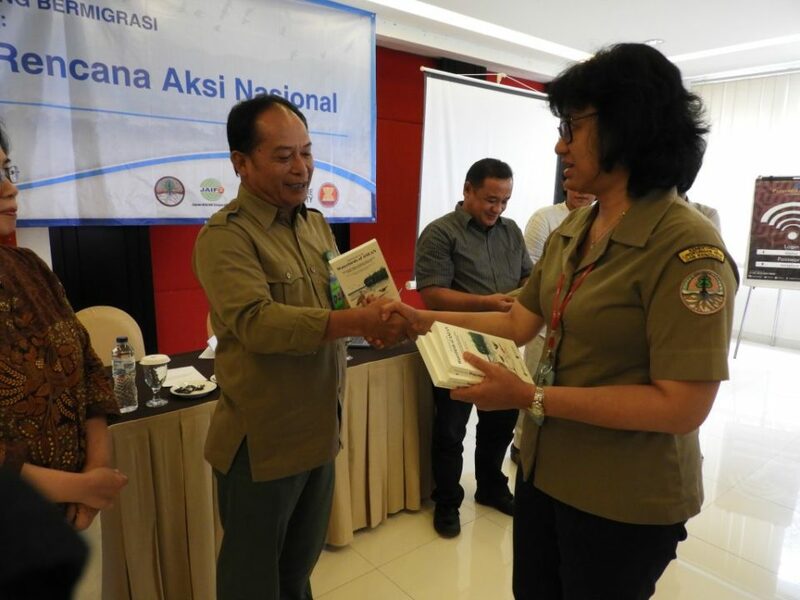 During the opening of the workshop, Ms. Indra Exploitasia, the Director for Biodiversity Conservation of the Ministry of Environment and Forestry (MOEF) pointed out the necessity for an inclusive dialogue to reach out to the non-traditional stakeholders on the development of the national action plan, including to private sectors and institutions related to the spatial plan. In her introductory remarks, Ms. Dessy from the MOEF presented the National Partnership on the Management of Migratory Birds as an instrument to implement EAAFP Strategy and plan at the national level. 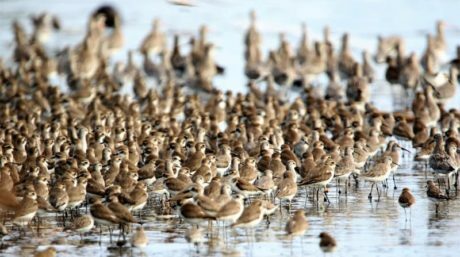 Yus Rusila Noor from Wetlands International presented Asian Waterbird Census as a citizen science approach to collect data and information on waterbirds at the national level, also serves as national waterbirds monitoring platform. 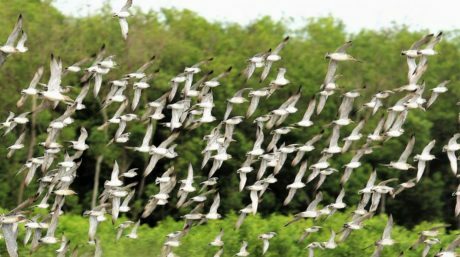 The Chair of this partnership, Ferry Hasudungan, further introduced the Flyway Network Sites, and how important those sites are for migratory waterbirds around the world. 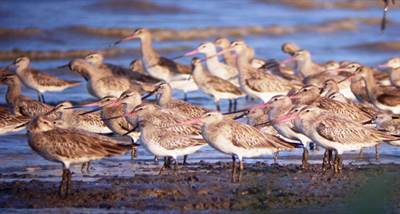 During the group discussion session, participants agreed on the importance for the Action Plan to address several priority needs, including the development of Flyway Network Sites, improvement in the awareness-raising and publication strategy, conservation capacity building, establishment of short- and long-term research and monitoring, improvement in the exchange of information, coordination of organization-driven initiatives, partnership reinforcement with stakeholders, and development of flyway-wide approaches to enhance the conservation status of migratory birds. It is envisaged that the Action Plan will be implemented in a timely manner, and is to be reviewed by end of next year.